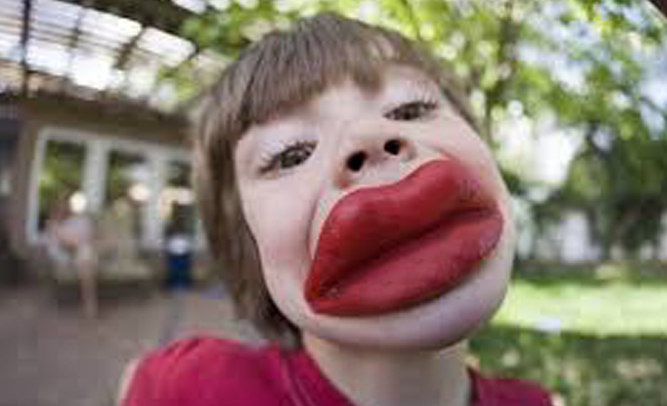 Jimmy’s mother, Marie, 30, says that he has been bugging her to get lip injections ever since he saw an ad on TV for plastic surgery. Now, she says, Jimmy is happier than he’s ever been. “He’s definitely on the right track to becoming a Kardashian,” said Marie.